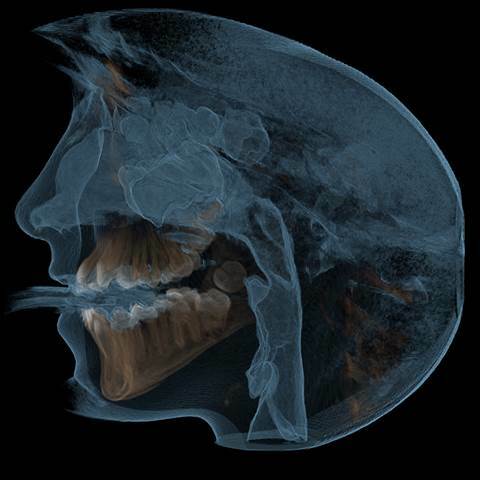 At Family Dental Clinic – West End we have installed the latest digital OPG X-ray Machines as well as a 3D jaw scanning machine. Being digital, when required these excellent diagnostic machines keep radiation exposure to a minimum. These are additional Dental diagnostic images to the standard intra-oral X-ray images. This is a type of computed Tomography or CT scan. Cone Bean computed tomography allows visualisation of areas of the jaw in 3D format. With this diagnostic tool we are able to more accurately plan and deliver more predictable treatment. 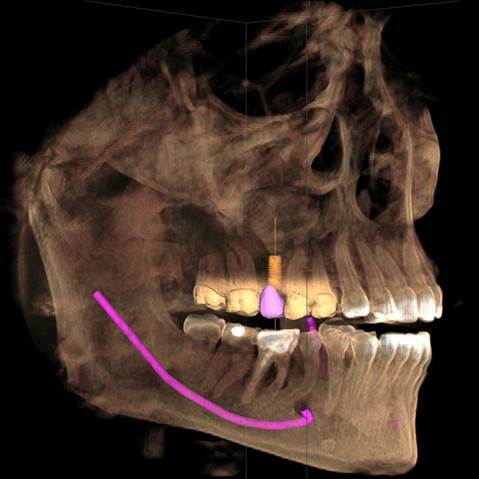 It is particularly important in planning and placing dental Implants where it is critical to know the true dimensional spaces when we are going to place the implant. 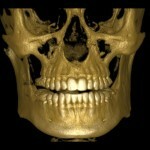 It also allows detection of anatomical structures and 3D dimension of teeth.